It+GGs all about AMBIANCE at this family paradise! 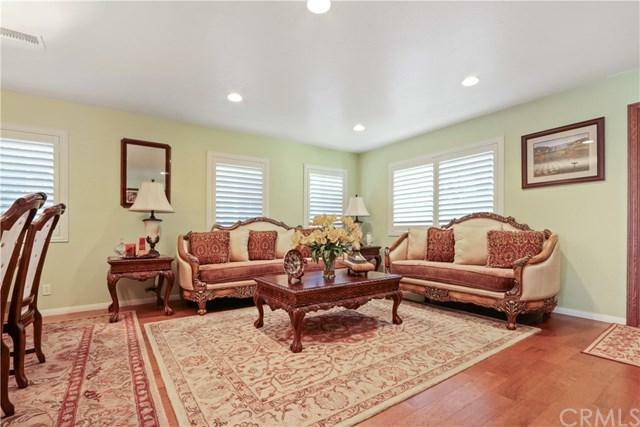 Sparkling, Spectacular, Grand+G- This two-level home built in 2006 is in excellent condition. The remarkable kitchen is exceptional with granite counter tops, lovely cabinetry, stainless steel appliances, and a beautiful kitchen island with conversational bar stool seating +GG a cook+GGs dream! 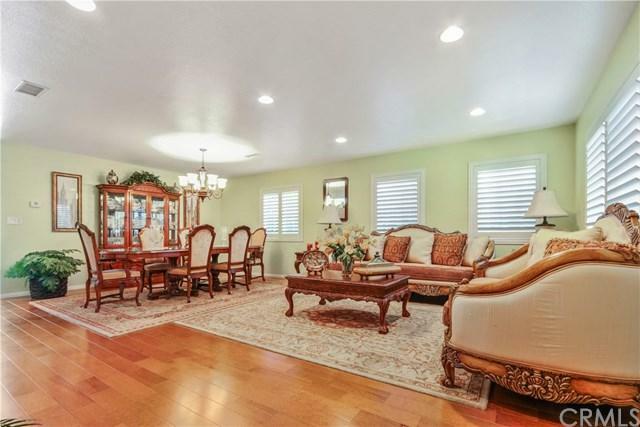 This home is roomy and spacious with 5 bedrooms, 3 bathrooms, a welcoming living room, exquisite formal dining area, and cozy family room with a decorative fireplace. There is one bedroom, along with a full bathroom, on the downstairs main level. For entertaining, you+GGll enjoy the sliding glass doors to the expansive privacy fenced backyard with tranquil planter lighting for you to appreciate in the evenings. 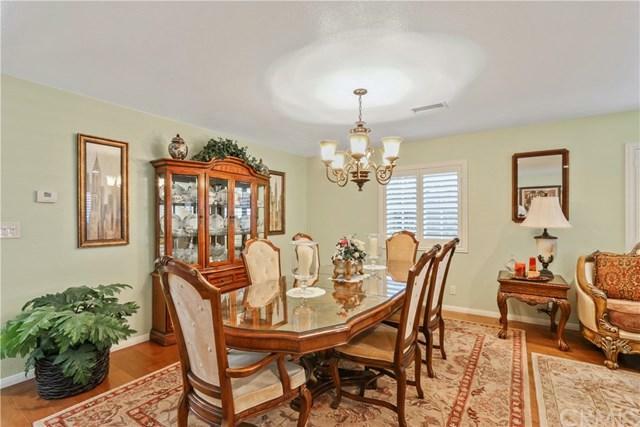 Don+GGt miss the extraordinary upstairs master suite with TWO walk-in closets and a jacuzzi tub, central air conditioning, two car garage with direct access, and upstairs laundry room. 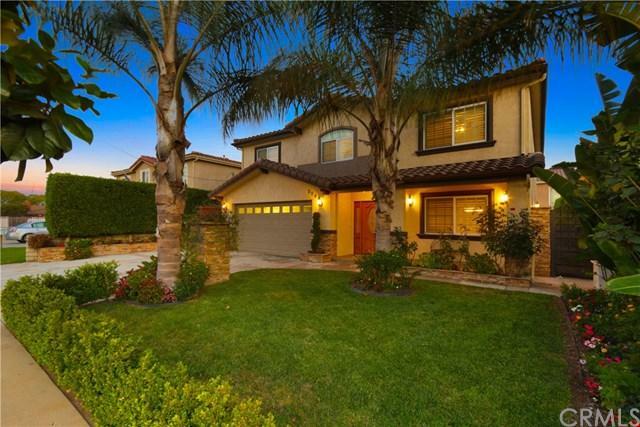 This home is in a very convenient location for commuters in the South Bay and is on a terrific street of flawless homes with well-manicured lawns. Shows AAAA, the highest possible rating!